Scientific studies have shown that bed bugs (cimex lectularius) adults can live as long as 400+ days without feeding in a laboratory at low temperatures. Adult bed bugs can live for more than a year and it was found that there can be up to four successive generations per year. As for nymphs the life span is shorter than adults. Starving a bed bug is not an effective strategy in removing an infestation. Pest management professionals follow specific guidelines to get rid of bed bugs permanently. These procedures will help identify the necessary effort to quickly remove a bed bug infestation in any size property. To help reduce outbreaks please share with friends and family. Do bed bugs die if they do not feed? Bed bugs do require to feed (blood meal) in order to survive, yet there is a 14 month life span of a adult bed bugs without human contact found in scientific studies. 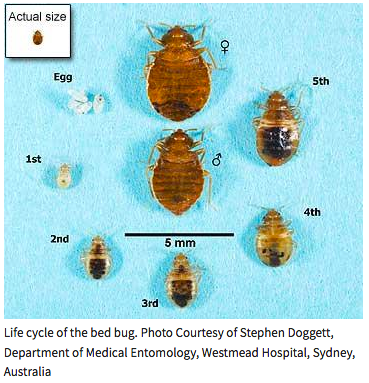 The complete life cycle of a bed bug requires at least one blood meal before molting to the next stage, this again depends on temperature and availability of food/blood meal. Keep in mind development occurs more rapidly at temperatures between 70° and 82°F. Can bed bugs live in a vacant house? Due to an adult bed bug life cycle can last 400+ days without a host. 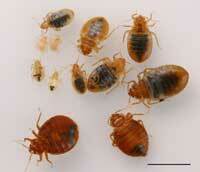 It’s very common bed bugs can live in a vacant home. Due to the feeding cycle of bed bugs, they may migrate to where a blood meal can be found. 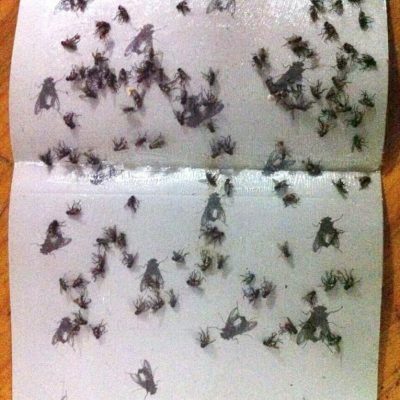 This may be the cause of an infestation from a neighbors home that is in your living vicinity. What is the average lifespan of bed bugs? The life stages of a bed bug are based on five nymphal stages (not including the egg). Each stage requiring a blood meal before molting to the next stage. All data is based on scientific studies to offer you the facts and not opinions. Our data was collaborated with UC IPM. Please feel free to ask us any questions you may have. We are here to help you finally get rid of these pests. 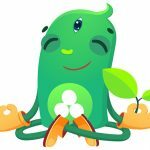 Just leave a comment or questions and we will be happy to help! Yes they can, it is very common they travel from suitcases into your home. Another way we have a lot of readers get them is from their kids backpacks in school. They then come home with the bed bug in the back pack and that night, they begin burrowing into the beds and start feasting. A week later you begin to start noticing the bites. So its very common these bed bugs migrate on shoes, luggage, clothing, etc. AWESOME!!! to hear your bed bug issue is gone. If your not feeling bites for a two week period or so, you can assume a success. Although… please be aware, neighbors, public transportation, kids backpacks… other external things outside your home. This can bring back bed bugs. It’s possible… not always likely but it happens. 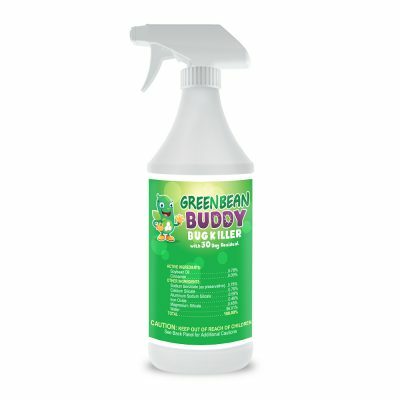 So its always recommended, while you do a monthly cleaning, simply SPOT-Treat your beds, couches, and walls, clothing areas with GreenBeanBuddy residual bed bug spray. This will prevent the pests from migrating from any outside sources. Thankyou for sharing your story, we’re so thrilled you got rid of your bed bugs! We love it when customers tell us this. Nobody seems to address specifically: Can bedbug EGGS lie dormant to hatch at a later time, when conditions are more favorable? How long can they last? Will adding moisture to dry old bedbug eggs reactivate them? Hi Tom, thanks for reaching out. I will be happy to answer your questions. We have bed bug specialist on staff that confirm the answers as well. As for EGGS being dormant and hatching, yes nymphs(hatchling bed bugs) do lay dormant then hatch later. This is why we recommend a re-treatment around the 7 day point, because this 2nd treatment cycle will get the nymphs that look to feed. These are usually very tiny ones you cannot see very well, yet you feel the bites. (And their bites are usually the more painful ones because they do not inject you with the numbing agent that the large bed bugs do when feeding.). EGGS cycle usually hatch every 7 to 14 days. Adding moisture to dry eggs will not re-activate them. 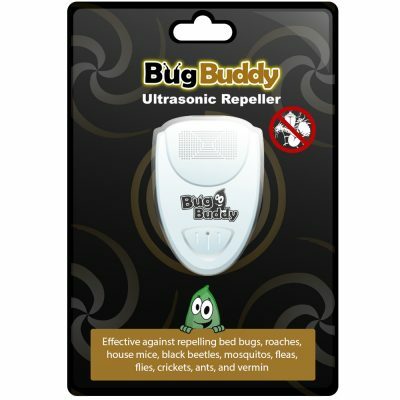 In fact, Green Bean Buddy is so effective because the formulation kills bed bugs using a dehydration method that seals out the bed bugs moisture from the inside out, thus causing them to die without becoming immune to our formulation. So the nymphs are affected in the same way. Thanks for contributing, your questions will help the community and assist us in which guides we should add to help more of bed bug victims and our clients. Most pesticides will not kills the eggs. You will notice after a treatment, another cycle occurs of bites a few days later… likely 5 to 7 days. This is the hatchlings from the eggs and these are the most painful bites. The little nymphs do not have a numbing agent like the larger adults when they bite, so you feel it. 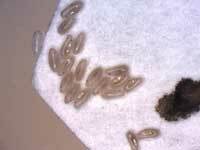 We found a way to get rid of the hatchlings and egg cycle with our residual bed bug treatment. 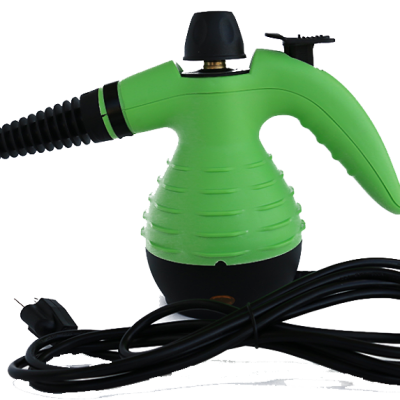 You simply spray Green Bean Buddy bed bug killer on any surface (clothing, bed, boxspring, and around the bed on the floor). This will prevent and kill these pests from reaching you. In fact most will avoid the area of treatment and if hatchlings get near it they die. So we recommend a nice barrier every few days until all the hatchlings are gone. Let us know if you have other questions and thanks for contributing to the community. Hi Lizzy, it’s a process. I would advise the following steps below. It’s important to do a treatment and stay consistent. The reason of being consistent is because these bed bugs can hide in many locations. So it’s important to treat all the areas. To combat this difficulty, you may wish to consider a residual bed bug treatment spray. 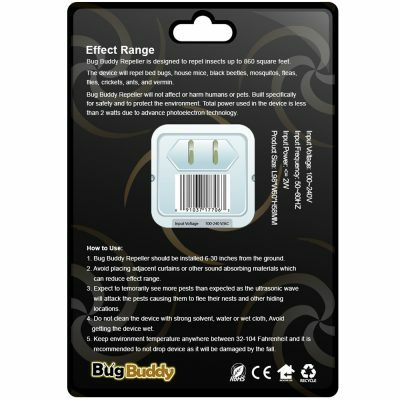 This allows you to spray the areas, then it leaves a clear residual to protect from re-infestations. This is how health facilities, resorts, and pest managers are using the bed bug treatment sprays. I think one reason they been around for 6 months is you may not know the true source of the problem. This is very common. We’ve found the bed bugs hiding in picture frames way up on the wall. Then other times they were in electrical outlets. And of course… neighbors or when you travel on public transportation. They literally can hitch a ride. We had someone who was a mechanic, and they worked in a car which had bed bugs. He didn’t know that they were jumping on his clothes from the vehicle he was working on. So they can come from multiple sources. This is why we have had such great success in residual bed bug spray. The simple fact that is kills and then spray along your doors, windows, walls, bed, couches, linens, etc. This will be like a shield which these bed bugs will either come near and die or simply evacuate due to the formulation. 1. 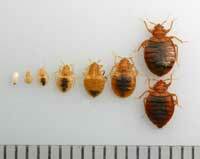 Identify what a bed bug looks like – so you can identify the different sizes of them. 2. Where do bed bugs hide – so you know where to treat. 3. How to treat bed bugs yourself – You can use these procedures during treatment. Lastly, how to keep bed bugs away permanently with re-treatment. This is because re-infestations can come from external sources. You can consider a Residual Bed Bug Spray to combat the problem. 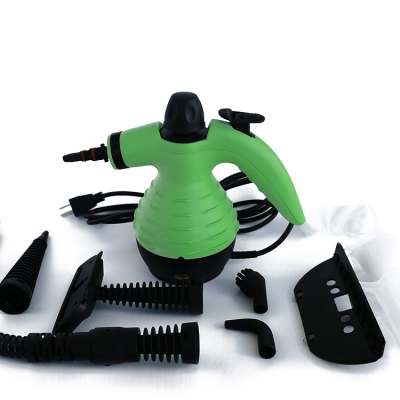 You may also want to consider a bed bug steamer as well. Thanks for sharing with the community. Let me know if you have other questions. I think the guides will definitely help, just be consistent and remember when doing a treatment, SPOT TREAT… don’t drench. This will give you more product to use later on just in case you need to re-treat or want to prevent the infestation after its gone. Can I seal off a room that has bedbugs and just let them die out?